Ever since web marketing and social media gained popularity, entrepreneurs took advantage of it and used it as a new way to market their brand and improve their business. The internet dramatically transformed how to build and promote businesses and access to far more resources in promoting one’s business has become limitless. Since it’s an excellent platform to communicate with customers, make engagements and even conversions, it has become a huge hit. However, just because you know how to use most social media sites already meant you wouldn’t make mistakes when using it as a web marketing campaign. To kick start your web marketing agency this 2019, we’ve gathered the top 8 do’s and don’ts when it comes to strategies so you can make the most out of your SMM efforts. Apply these secret techniques to see measurable and positive results within your digital marketing efforts. Creating a brand for yourself, before the company can open opportunities to leverage a more trusted personal image in promoting your brand. To avoid confusion among customers and potential clients, make sure only to have one account for every social media site you use. This way, you can efficiently manage your campaigns, promote products and communicate with customers. We already know that Facebook is one of the leading social media sites. By advertising on Facebook, you can reach your target audiences with ease. A competent and trustworthy web marketing agency can help you maximize your Facebook advertising efforts, drive traffic and eventually ensure a high return of investments. Social media marketing has a notable potential indeed to build and nurture social media audience. While regular posting is essential in SMM, don’t forget that spamming is also a big no-no. Your followers won’t appreciate seeing posts that are the same or irrelevant multiple times in a day. You wouldn’t want them to click on the unfollow button and loose followers just because of spamming. Influencers already have followers who trust their words and opinions. By working with social media influencers, you get to promote your brand through them and reach out to your target audiences with ease. These can be bloggers, YouTubers or even celebrities. Data is an essential part of your SMM campaign. By knowing which platforms your customers are using, where you and your competitors stand and how many engagements you get real-time, you can make a better strategy, change your tactics accordingly and compete and get ahead of your rivals. There are tons of social media marketing tools that you can use for your campaign. Each has different uses which can aid in your access. Some can help you automate scheduling posts, track analytics while others focus on demographics and curation of contents. This gives you lots of tools to choose from. Whenever you receive a comment or direct message, make sure to let your clients know that you acknowledge their messages. When you receive bad feedback, it’s best to address them as soon as possible but in private. Before, written materials are enough to get likes and comments. Nowadays, you need to be creative when it comes to your posts. Make use of images, infographics, and even videos to drive engagements. According to statistics, video marketing is estimated to generate more than 80% of internet traffic, which means you need to catch up and start creating video contents to share in your social media pages. 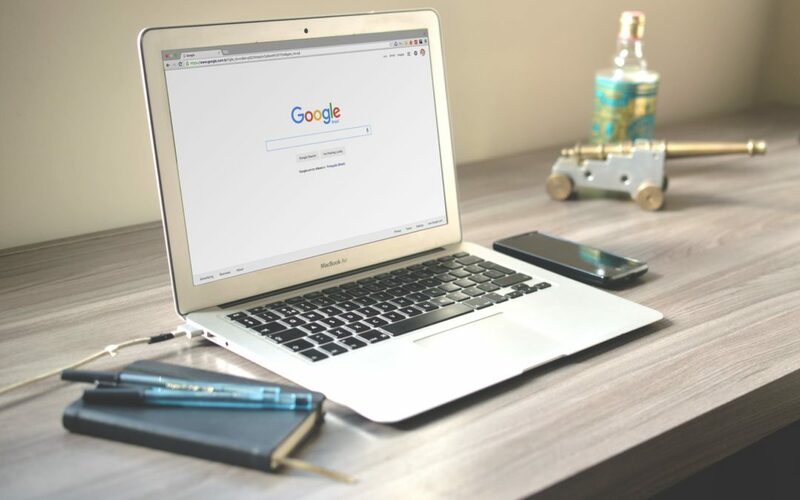 Search engine optimization or SEO is a technique to increase your website’s visibility in search engines, making your product or the services that you offer to get more traffic or searches from the people who are looking or searching for that specific product. The organic search positioning or ranking still comes from your websites technical structure and your ongoing content development; thus it still rely on how valuable your contents are. You can also repost your content, and repurposing is a good idea as long as you post it when it is timely, relevant and already acquired a high number of engagements. It lets you save time as you don’t need to recreate a new post. It’s an excellent way to reach new clients and lets you gain extra authority. If you want your web marketing agency to keep up with the competition and get more partnership, it’s essential that you have a solid plan or strategy on how you can help your clients promote their business. Remember at the end of the day, what matters is how you can help them build their business. Don’t focus on the technicalities, instead be a web marketing agency that has a method on how to measure ROI’s and understands the industry inside and out.